Browse: Home / MCIR v-1.2 released: is a framework for building configurable vulnerability testbeds. The Magical Code Injection Rainbow! MCIR is a framework for building configurable vulnerability testbeds. 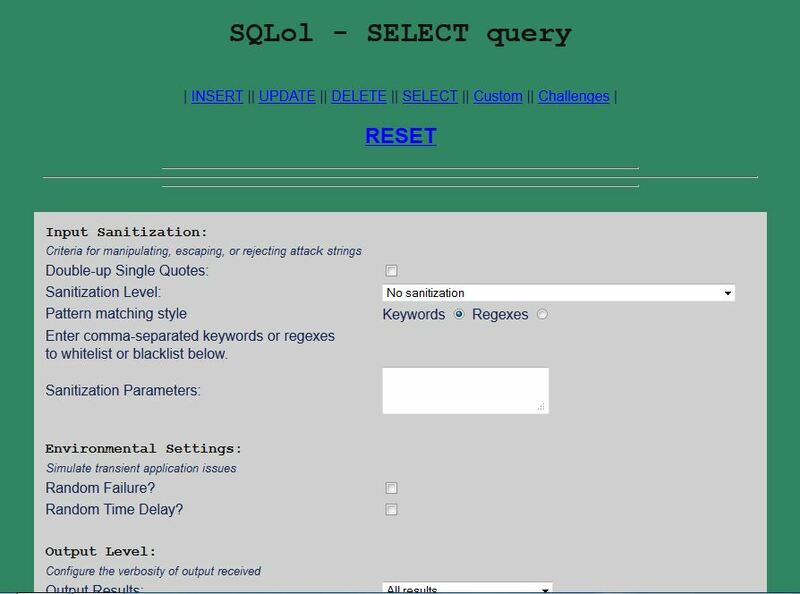 MCIR is also a collection of configurable vulnerability testbeds. 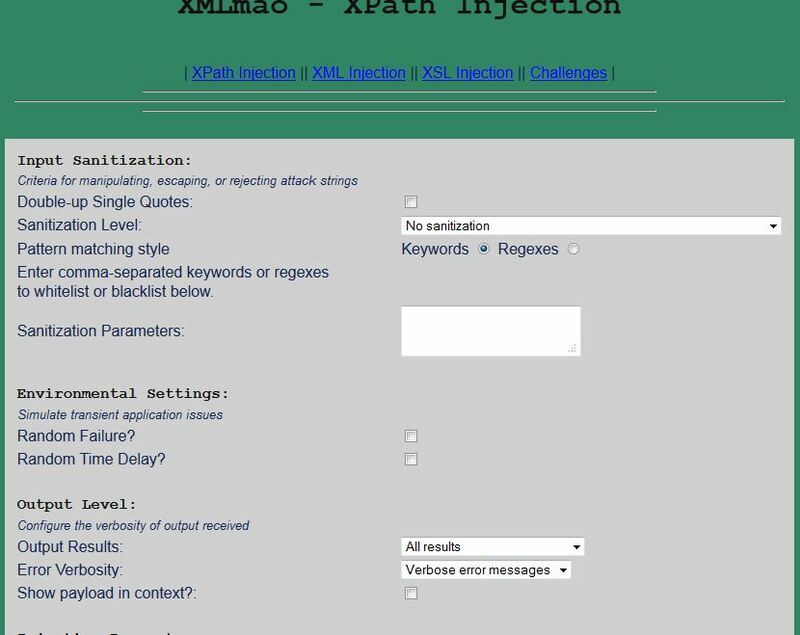 MCIR unites SQLol, XMLmao, ShelLOL and XSSmh together in a magical world of code injection! They can experience the magic of feature sharing. MCIR is designed to be good at making new friends, and they get to share updates to sanitization routines, environmental factor options, and interface tweaks. If you want to make a new friend to join the dancing and singing in the Magical Code Injection Rainbow, you can use any of the existing MCIR friends as a template and rewrite the portion where the friend does its magic, so we can inject ALL the things! YIPPEE!